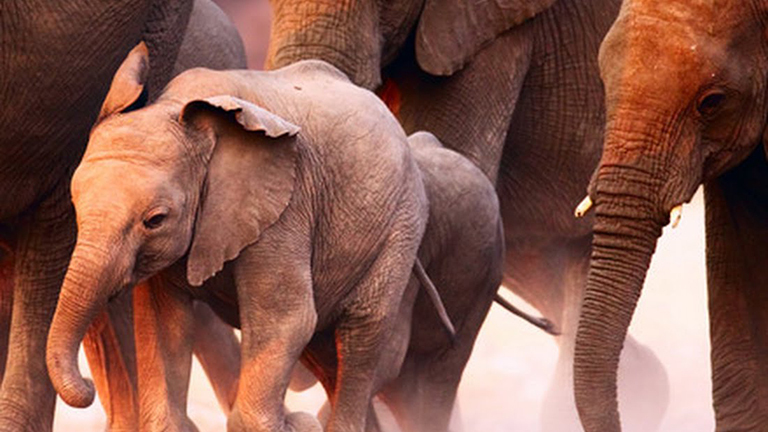 This 19-night guided safari takes you to some of Namibia's highlights. 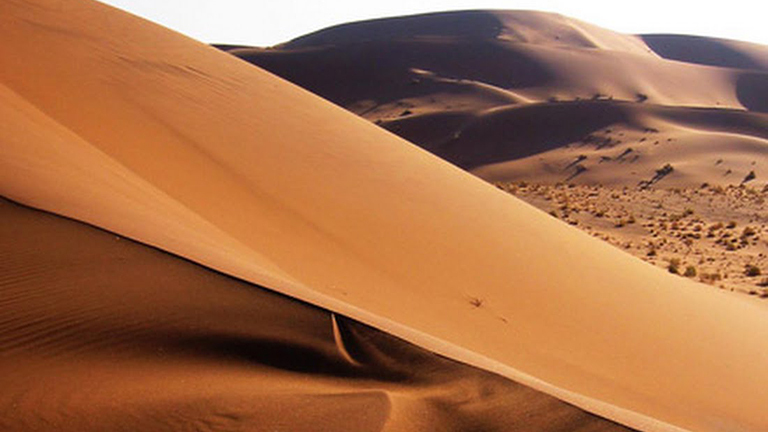 Admire the deep gorges of the Fish River Canyon, climb the world's highest dunes at Sossusvlei and discover the desert. 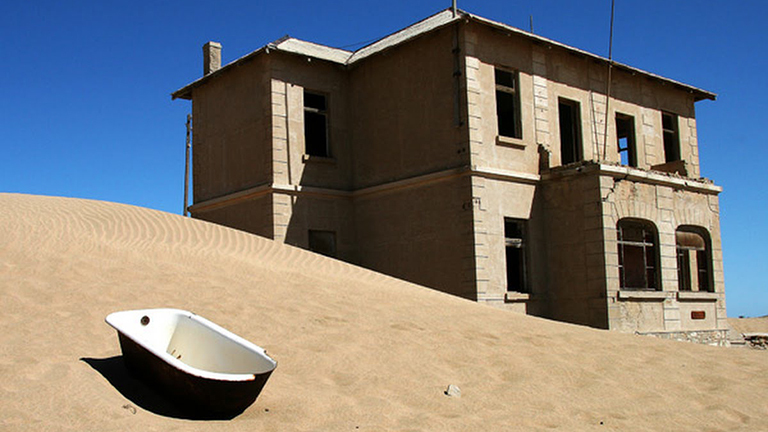 Be enchanted by Luderitz and Swakopmund two charming towns on the Atlantic coast. Cross Etosha National Park from West to East before returning to Windhoek, via the popular AfriCat Foundation. Departure from London Heathrow, overnight to Windhoek. Arrival at Windhoek International airport, where you will be met by your guide, for an overnight stay. 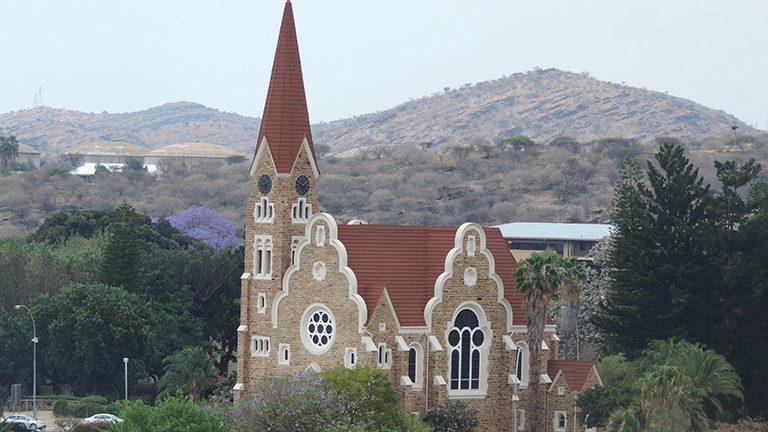 Take a city tour, where modern Africa blends with history. 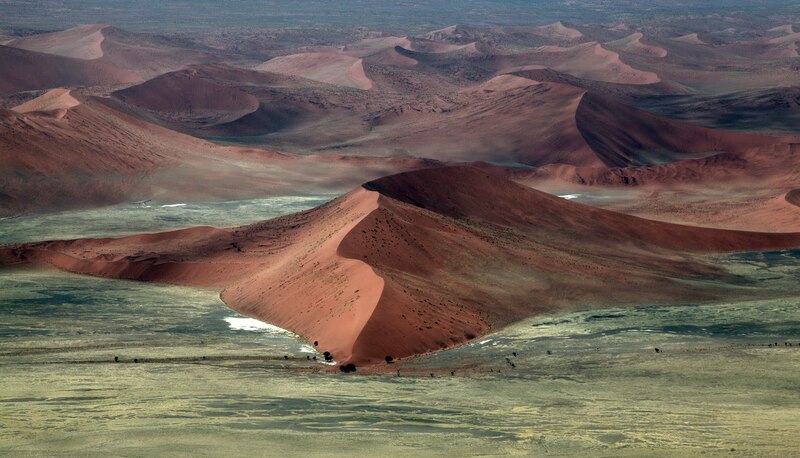 Drive into the red dunes of the Kalahari Desert, for another overnight. 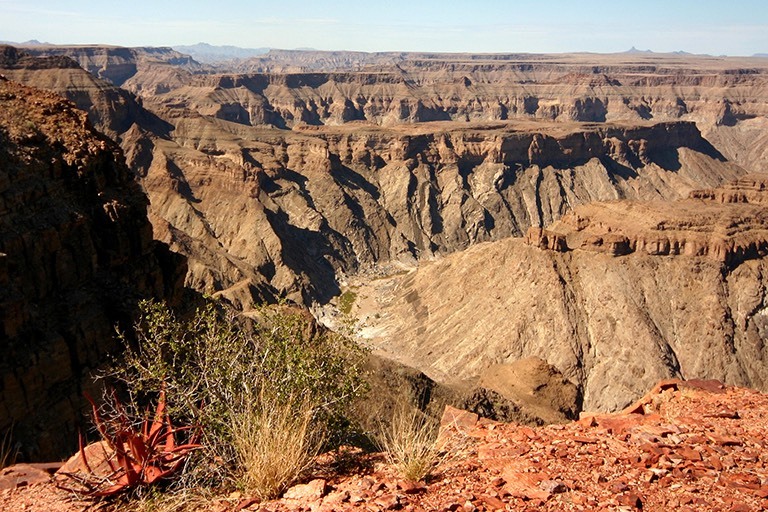 A full day journey through the desert to Keetmanshoop and Fish River Canyon, the second largest in the world, for a 2 night stay. 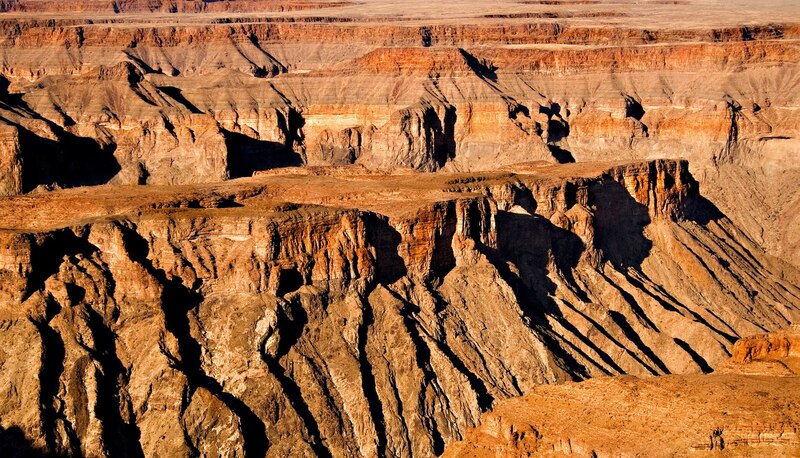 View the spectacular canyon from various vantage points. 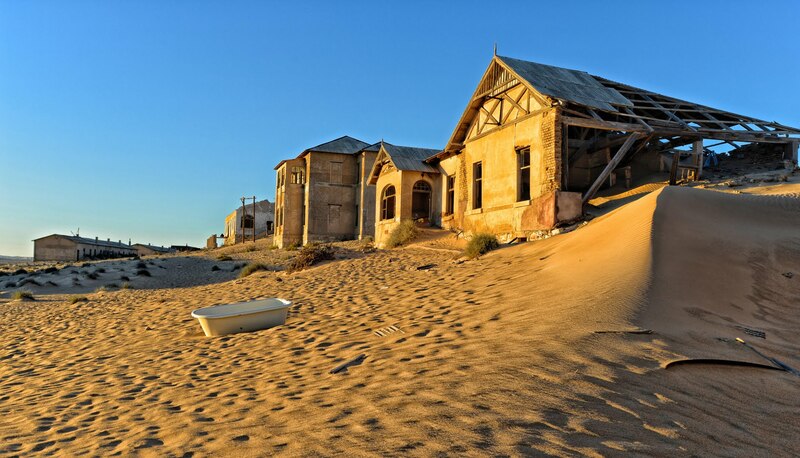 Via the historic village of Aus, through the Prohibited Diamond Area, to Lüderitz. 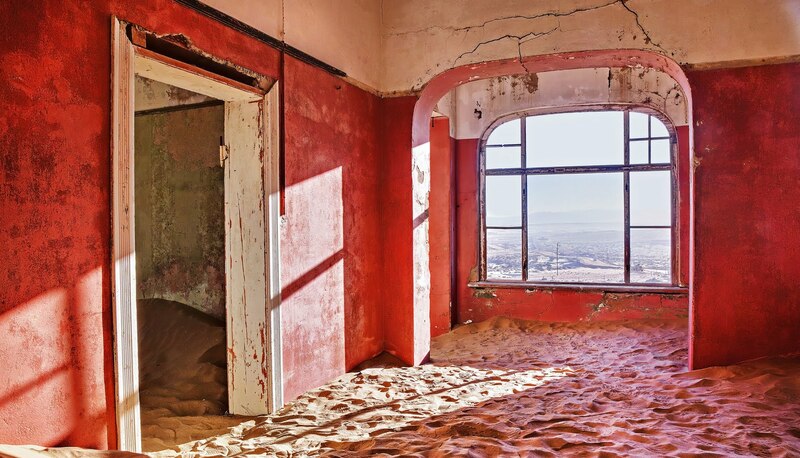 Visit Kolmanskop, a diamond boom era ghost town abandoned over 40 years ago. The journey leads once more through the Diamond Prohibited Area via Aus and Helmeringhausen. Experience the daily life of a farmer in the south, with an overnight stay at a farm. 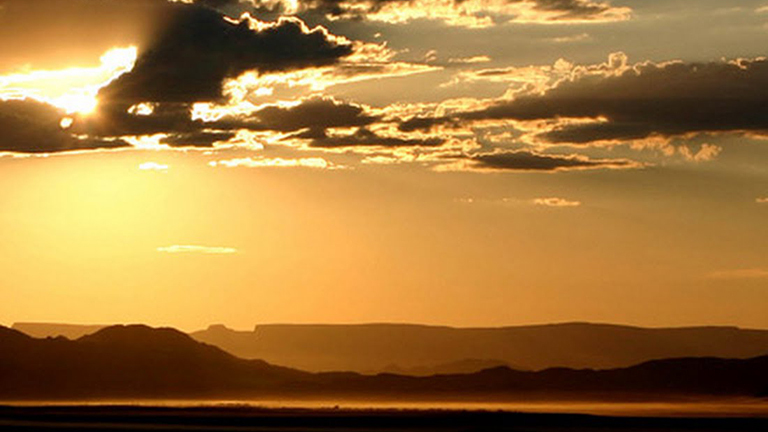 Travel through spectacular scenery to the Sossusvlei region, for 2 nights. 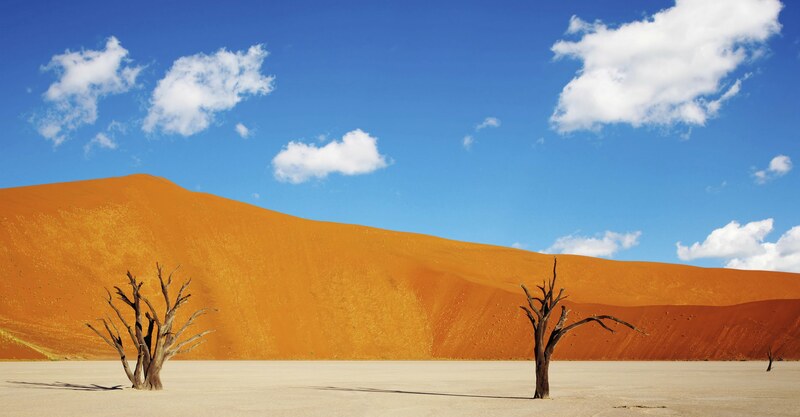 Visit Sossusvlei, a clay pan surrounded by some of the highest sand dunes in the world, and the Sesriem Canyon. 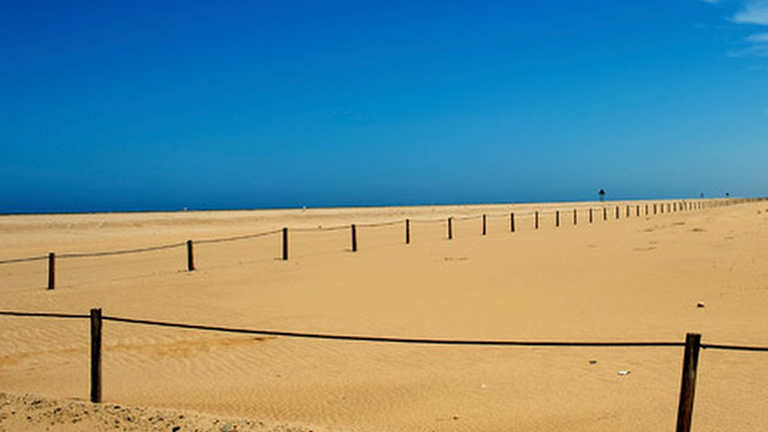 North to Swakopmund, a desert town with its old-world charm and relaxed atmosphere hedged by desert and sea. Morning dolphin cruise on the Walvis Bay Lagoon. 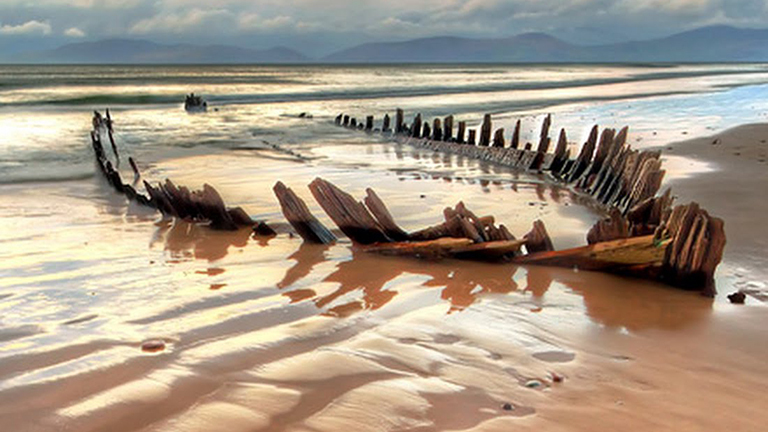 Continue to Henties Bay, and the seal colony at Cape Cross, then Skeleton Coast Park to inspect a shipwreck, and on to the Damaraland highlands. Enjoy a full day tour in open 4 x 4 game-viewing vehicles into a private concession area, in search of desert elephants and the threatened black rhino. To Etosha National Park for 3 nights. 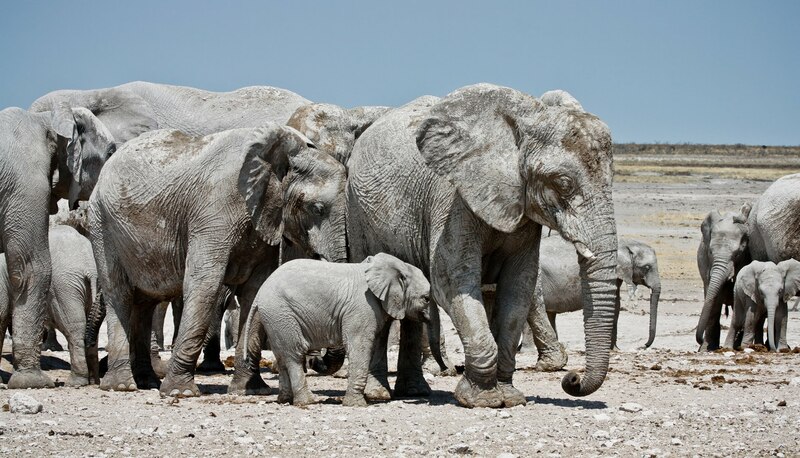 At the heart of the park is the Etosha Pan, a vast dry shallow depression. 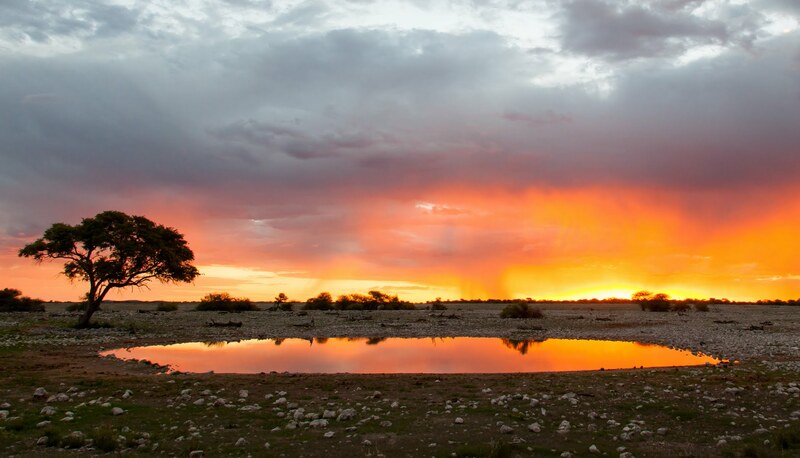 Spend these days discovering the mysteries of the African bush in Etosha National Park, doing game drives in the park, and visiting the waterholes that attract a large diversity of animal and bird species. Continue to Okonjima Lodge for a 2-night stay. 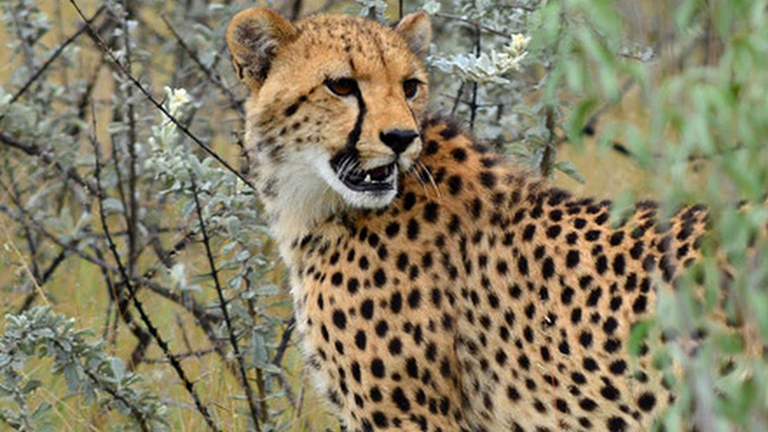 This is the home of the Africat Foundation, a non-profit organisation dedicated to the conservation and protection of Namibian wild cats, in particular the leopard and cheetah. Return to Windhoek, via Okahandja to Windhoek. 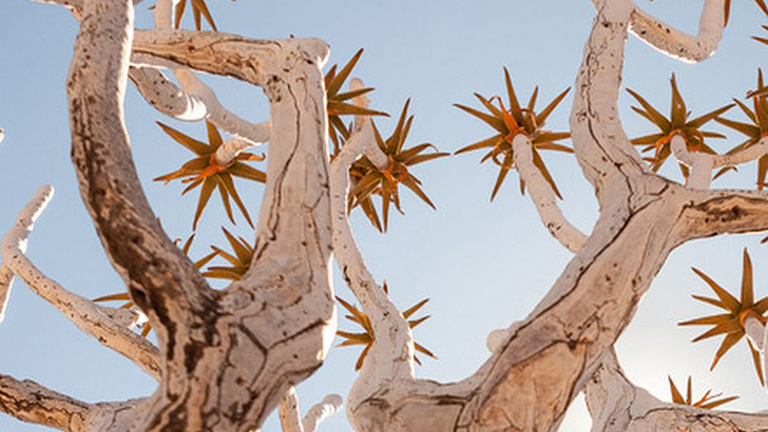 Okahandja is an important centre for woodcarvers from the north. They practice their ancient skills at the Woodcarvers Market next to the main road. This is a good place to pick a last souvenir. 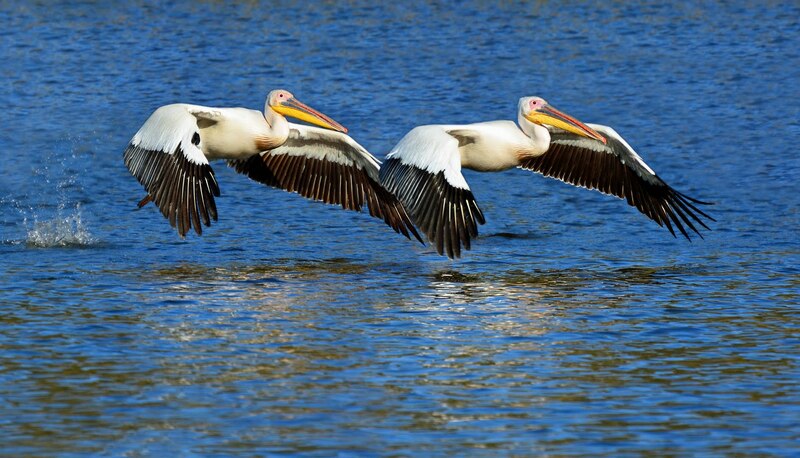 Return overnight flight.